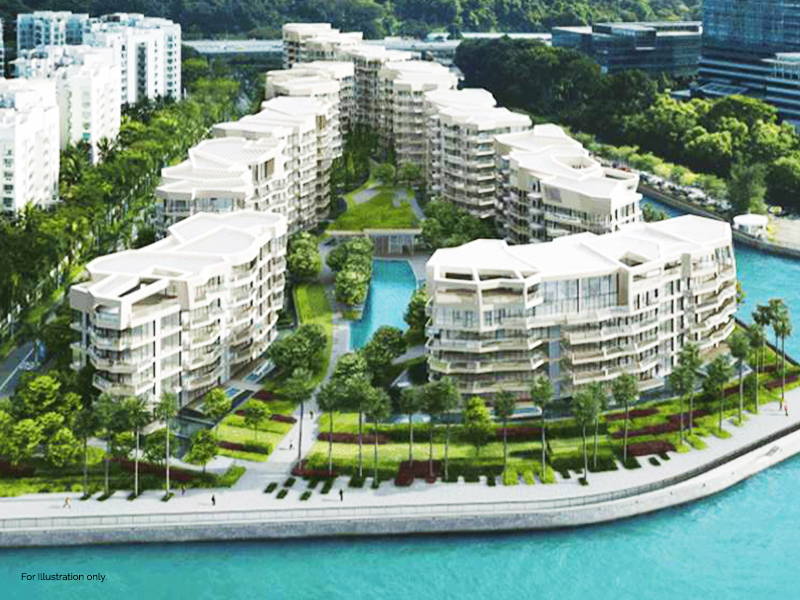 – A prestigious residential development in a prominent oceanfront location of Keppel Bay. Unique Layout – No two units are exactly alike. One Bedroom Units – A first for Keppel Bay. 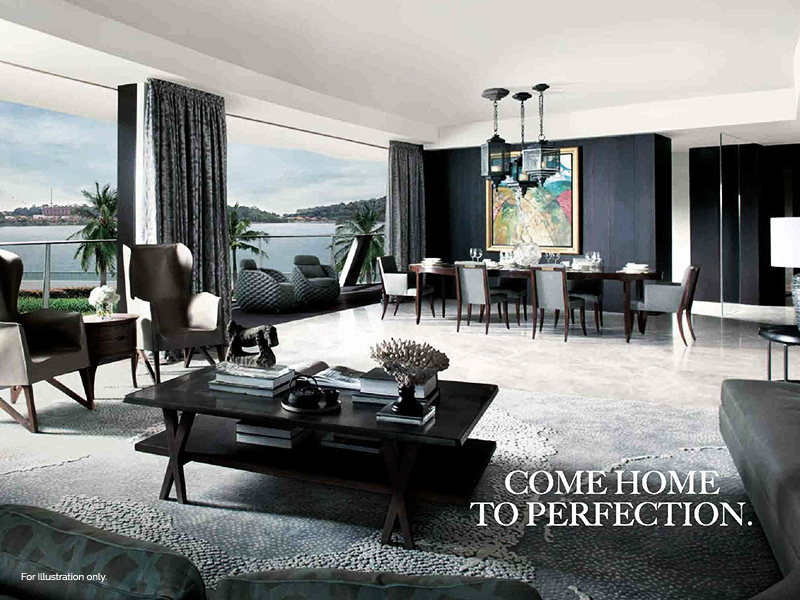 Spectacular Views of Ocean, Keppel Bay, parks and landscapes. Playground of the affluent and well heeled. 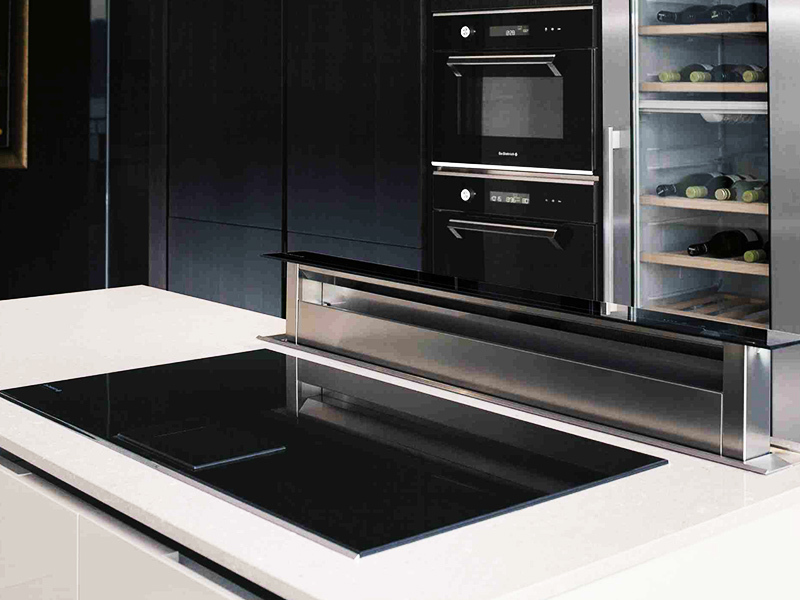 Iconic Design by famed architect Daniel Libeskind. 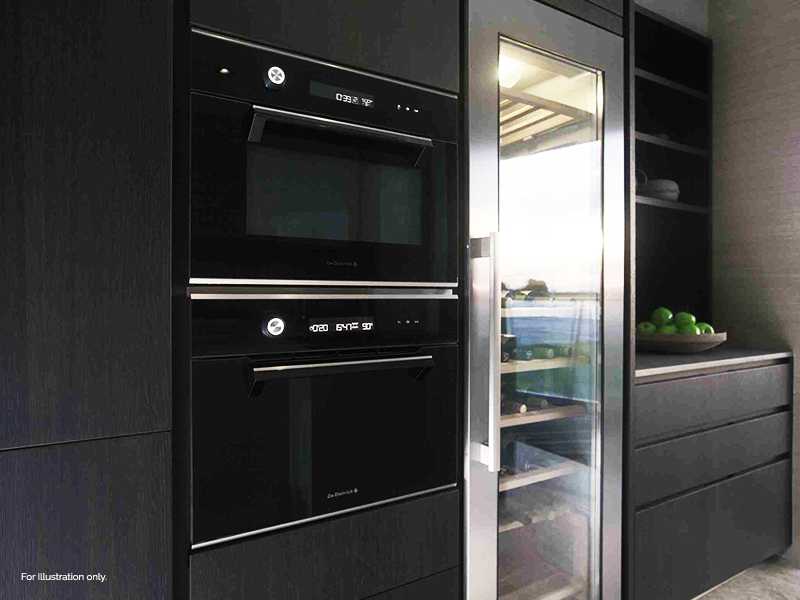 The luxury of spacious internal floor space and top of the range fittings and finishes. Complimentary 10 year Marina Club Membership with State of the art berthing facilities. 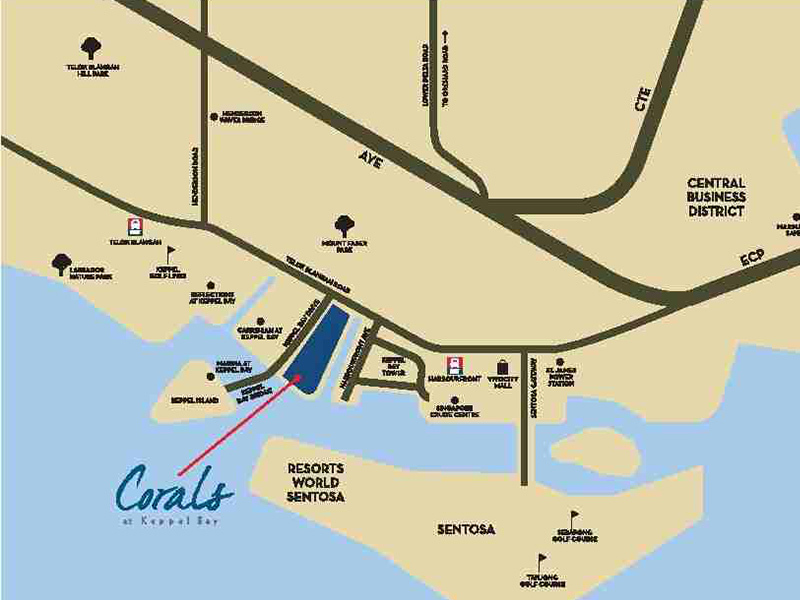 Corals At Keppel Bay is a world-class luxury waterfront development developed by Keppel Land on the historic King’s Dock known also as the most sought after waterfront living neighborhood in Singapore’s Southern Shores. Nestled amongst iconic projects such as Caribbean At Keppel Bay and Reflections At Keppel Bay, this new iconic condominium development comprises of 366 premier units, ranging from 1 bedroom up to 4 bedrooms. Corals At Keppel Bay is developed by Keppel Land Limited and designed by the world renowned architect Daniel Libeskin, who has overseen iconic projects such as Reflections At Keppel Bay (Singapore) and the rebuilding of World Trade Center (United States) in New York. 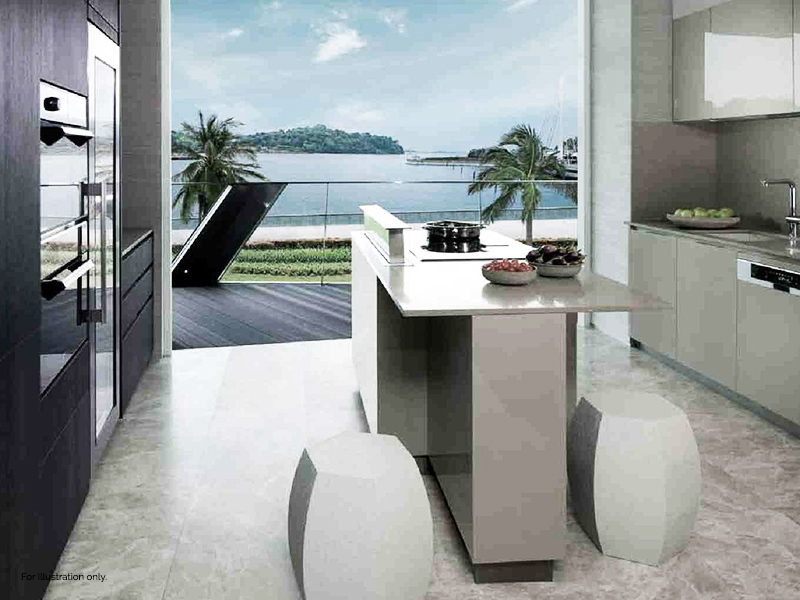 Corals at Keppel Bay offers residents prime views of the sea while each apartment is crafted with the finest materials with only the best top end fittings like Poliform, De Dietrich and Zucchetti are used in this development. 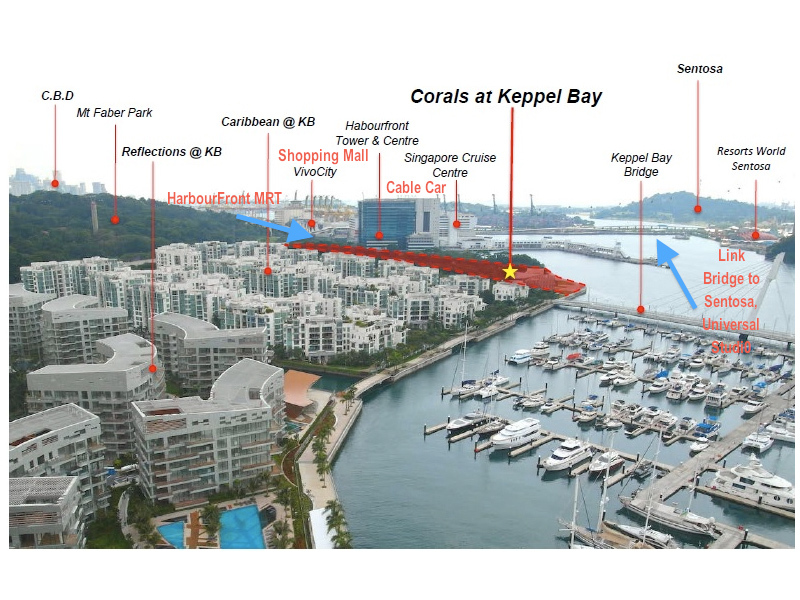 Corals At Keppel Bay is located in the already well established waterfront living precinct of Keppel Bay and is one of the most sought after residential development by market watchers and home buyers. Located within a stone’s throw away from Corals At Keppel Bay is the multi billion integrated resort Sentosa Resort World which comprises of the finest restaurants and the best entertainment venues like Universal Studios Singapore. The largest shopping mall in Singapore, Vivo City and St James Power House, one of the most hip venue in town for party goers all which is located within a few minutes away. This exclusive residential precinct also offers a luxury marina club for its homeowners and is a choice for international luxury yachts and a water playground for the privileged and prominent.